Here we are at week 30 of our 3 Things Thursday link-up. 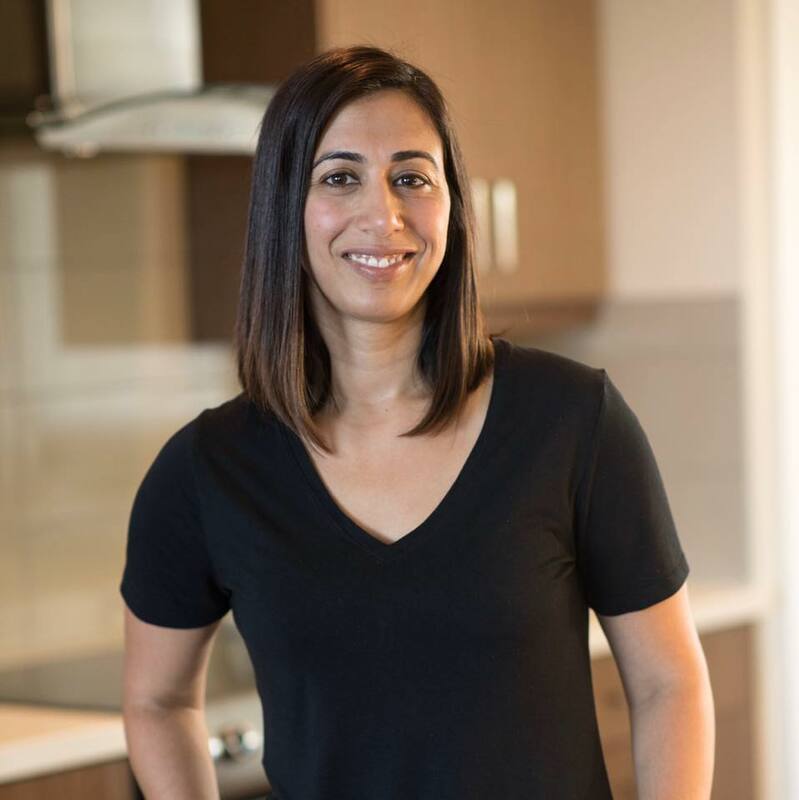 It’s been a busy week here with school trips, parent–teacher meetings, Halloween decorating, juicing, blogging of course and a project that I’m working on with Raj that we’re excited to tell you about very soon! But first thing is first, this week’s #3ThingsThursday. Last week I decided it was time to do a three-day juice cleanse for the first time ever. I was feeling bloated, tired etc.. and I had read so many good things that I decided to go for it. Let’s just say, I didn’t make it through. By the end of day 2, I couldn’t handle it anymore. I was hungry, most of the juices were making me gag and it didn’t help that I chose the wrong “time of the month” to tackle this challenge. What put me over the edge was this little tidbit. But I did learn a few things: I don’t actually love juice or juicing that much, I don’t like raw beets and I appreciate real food so much more now. This is not to discourage you from trying it out if that’s something you want to do. I say go for it and you’ll know if it’s something that works for you or not. Here are the juice recipes I tried, modifying when there was something I didn’t like. I go to a local gym and they were celebrating their 20th anniversary this week. 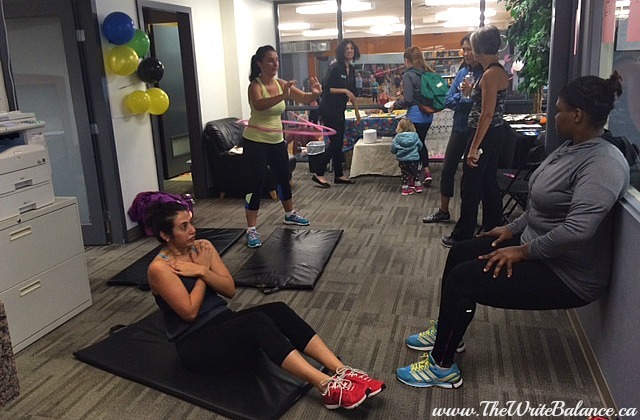 There were demo’s, healthy snacks as well as fitness challenges and prizes. I ended up doing the sit-up challenge and managed 208, even it took me at least 20 minutes. That was on Monday. Today, my abs are still sore (in a good way) but I won a prize for the most sit-ups! It was a pretty exciting moment in my week so I had to share. 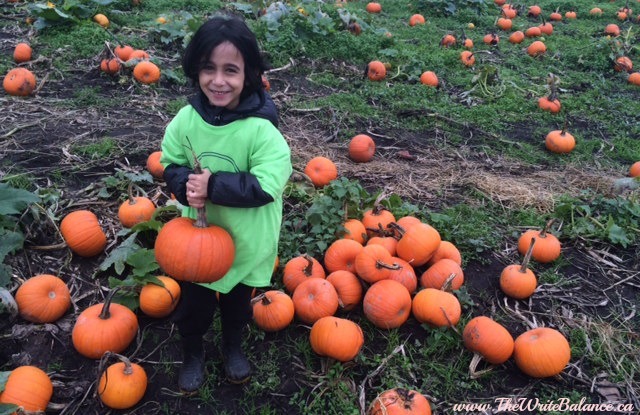 This week I went with Keyan on his first kindergarten field trip and it was to the pumpkin patch. The school policy is that no siblings are allowed so I had to leave Kyah with a family member but it was really nice just spending time with Keyan. We got to see animals, go on a tractor hay ride and of course, pick a pumpkin. That was Keyan’s favourite part and and it’s one of the Halloween traditions that we do every year. 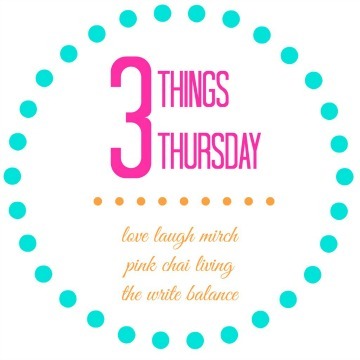 So those are my 3 Things Thursday this week and now it’s your turn to share. I’d love to hear about what’s been going on in your week. 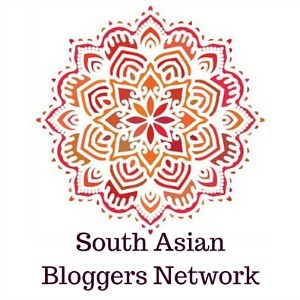 All you have to do is write up a post, grab the #3ThingsThursday badge, link back either to myself at The Write Balance, Raj at Pink Chai Living or Nisha at Love Laugh Mirch and add your post to the link below. I love the pumpkin patch picture! We haven’t done that yet this year, and time is running out! Your kid seems to be having fun in pumpkin patch. 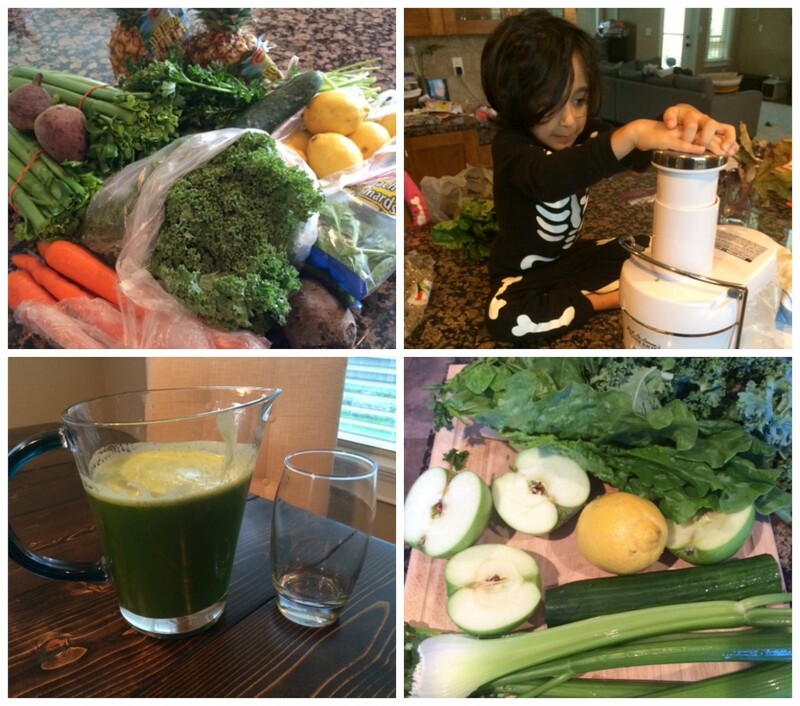 Wish I could take my kid somewhere like this away from the hustle bustle of the city..
I’m enjoying your “3 Things Thursday” share and I can relate to the juicing because I do it when I need an energy boost. But oh…. how I hate to clean the juicer after. I would rather do sit-ups. If I ever do get around to doing a 3 things post, I will definitely let you know! I have friends that do various cleanses all the time and I just can’t bring myself to try it. Seems like I’d get too hungry! Congrats on winning the sit ups challenge. Tough going but worth it I’m sure. How funny. At least you gave the juicing a try. I love juicing and that blend looked so tasty to me! So I admire you for being willing to try a Juice Cleanse. I haven’t tried it because there is no way I’d ever make it through. I like juice well enough, but would probably hate just about the same time that you did. And yes, grilled cheese would send me over the edge as well! I am so inspired by all that you do! I can’t wait to try my first juice cleanse. Today though I started the sit-up challenge. Really enjoy creative ways to make a mind-body connection throughout the day. Thank you! I am going to have to think of three things to join this! I like this! I like what you are doing too! Juicing, sit-ups and pumpkin patches are all things that I can relate too!